Today's a big day for Jules : it's his first day of school ! Things dont get off to a good start - he arrives late. But that's just the beginning... 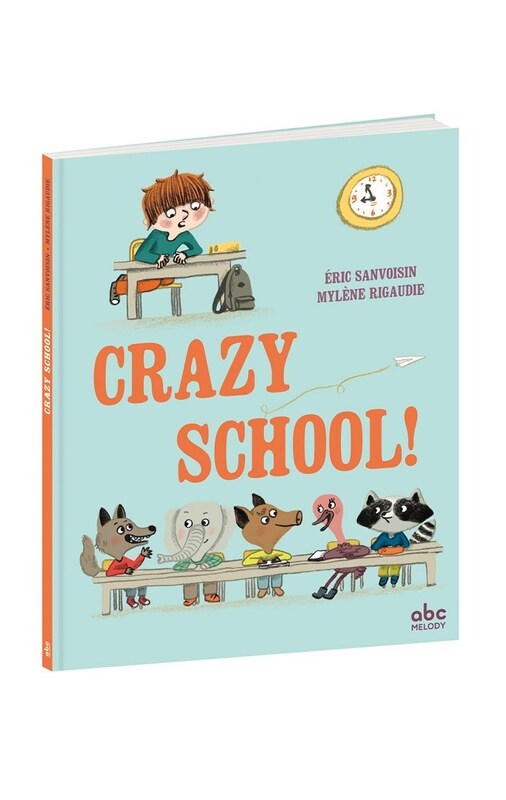 Imagine his amazement when he walks in and sees that all his classmates are animals !